Practical does not mean ordinary. 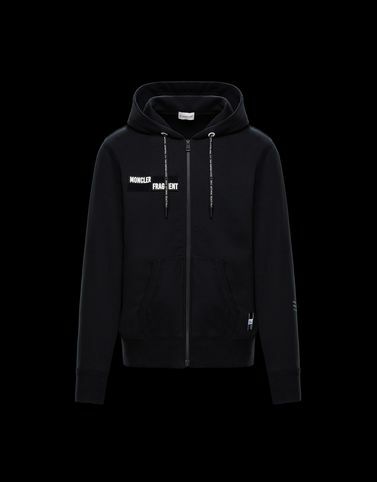 The 7 Moncler Fragment Hiroshi Fujiwara line, collection n°7 of the Moncler Genius project, demonstrates this by creating a hoodie that with patches and graphics with clear metropolitan inspiration. Perfect to wear with jeans or track pants, to experience the city in comfort with personality.